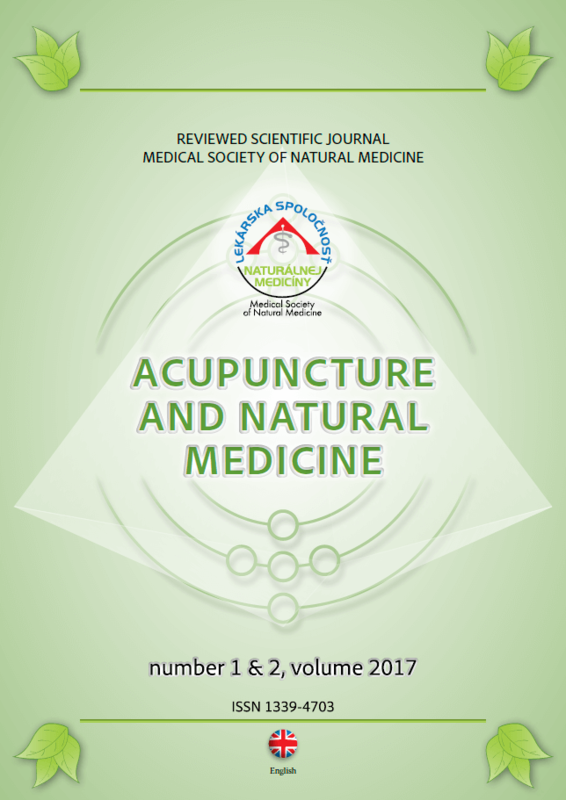 The results and conclusions of the spine self-gravitational correction device were obtained in studies from 2001 to 2012. In over 350 subjects. 1.Researchers link (or relate) physiological mechanisms to therapeutic action of spinal relief techniques based on the use of support tools (impact on paravertebral areas) with irritation of kinesthetic receptors, deep muscle groups, fascia, joints and ligaments from spine, stretching of compressed muscles and the opening of zygapophyseal joints that restore mobility (AV Shvetsov and Shorin AG, 2000) and contribute to recover the tone of paraverterbal musculature. 2.CORDUS device acts on segments of the spine and its joints by relieving the extensor muscles from the back of the body and eliminating blockages in the spinal segments. 3. CORDUS (Corden) acts deeply in paravertebral areas superposed to the meridian channels; such paravertebral areas are the reflex areas that regulate the organs of the body. The therapeutic effect is the improvement of the hemodyamic functions, as well as the nutrition of the paravertebral areas. 4. Relief of myofascial pain syndrome significantly improves the activity of the parasympathetic nervous system relative to cardiac and hemodynamic functions; there is also a decrease in abnormal responses during the orthostatic test (A. V. Shevtsov, PhD in Biology, 2012). 5. A standard cycle of paravertebral muscles therapy with CORDUS reduces hypertension, tension time index and calculated Heather index values. 6. The method is designed to relieve the paravertebral muscles: it eliminates the vertebrogenic pain syndrome and contributes to prevent movement disorders and vegetative symptoms that could appear when performing exercises to build the shoulder girdle. Our theory is that back pain that patients presented was originated by pain impulses from both injured spinal tissues and structures close to the spine: joints, body organs, skin, ligaments and paravertebral and extravertebral muscles. Other possible sources of pain in the segment of vertebral movement are: ligaments, muscles, periosteum on the processes, herniated discs and intervertebral discs. All nociceptive impulses were sent to the central nervous system, CNS, regardless of their source. At the same time, pain impulses activated alpha and beta motor neurons in the front part of the spinal cord poles. Activation of the motor neurons mentioned caused hypertonia of the innervated muscles from current sector of the spine. Some researchers emphasize that stimulation of muscle nociceptors occurs when muscle spasm occurs. Muscles with spasms develop local hyperemia, which increases the activation of muscle fiber nociceptors. A muscle with constant spasms becomes an additional source of nociceptive impulses that are sent to the cells of the rear poles from the same segment of the spinal cord. Therefore, a raise in painful impulses increases the activity from the front part of motor neurons, which increase muscle spasm, forming a vicious circle of pain: muscle spasm-more pain-greater muscle spasm. To eliminate muscle spasm, we resorted (or requested) the use of assistive devices to relieve functional spinal unit(s), FSU(s), (or movement segments). The main goal of the therapy was to relax deep muscles in hypertonic state. Such relaxation was achieved by improving the mobility of the FSU(s). This was one of the priority objectives for sessions with locomotive rehabilitation devices: restoring FSU(s) mobility. Spine relief and treatment were obtained when the conical lumps of the unit pressed a group of muscles from a FSU, located between the cross-sectional processes of the vertebrae, below the patient’s body weight, relaxing those muscles until local traction between the vertebrae is achieved. This in turn, provoked ligaments extension in the FSU area. At the same time, the low-frequency currents produced by the device helped to initiate relaxation. When patient’s body weight pressed the unit, patient was able to feel pain, concentrate on it and feel their release by acupressure. An effective relaxation technique was applied to eliminate pain from the body and mind to restore the mobility of the FSU(s) and reduce anxiety and discomfort. The results of the research (see Table 2) suggest that the FSU(s) assisted device therapy not only eliminated back pain, but also restored the mobility of major and most vulnerable joints, including shoulder joints and hip joints. Research indicates that CORDEN unit effectively corrects paravertebral musculature in most patients, as long as the unit is applied by properly trained staff and there are no counter-indications from the patients. 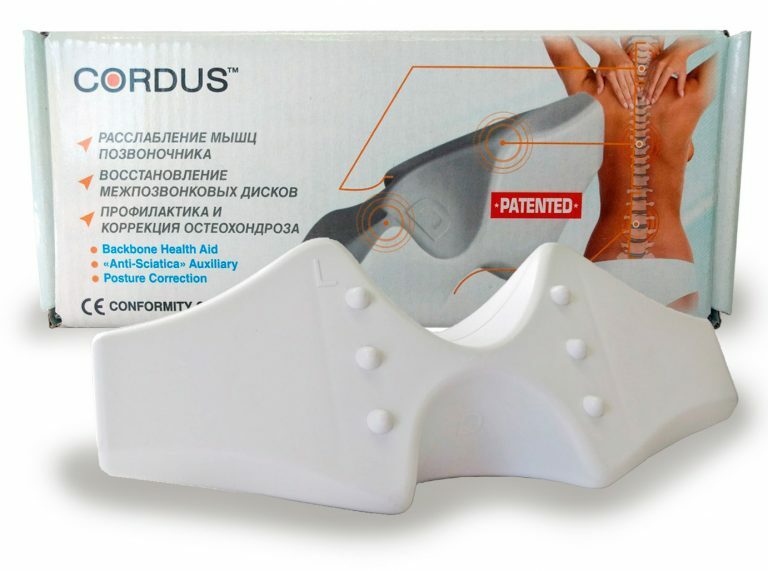 CORDUS device acts both on the spine and its joints to relieve the extensor muscles from the back and eliminate blockages in the FSU(s), this reduces or even eliminates pain. CORDUS device acts deeply in paravertebral areas overlapped meridian channels and reflex areas where the body organs are regulated. The mechanical action of CORDUS in FSU(s), combined with relaxing actions of the currents in the body, improves health, eliminates pain and reduces nervous tension. The method designed to relieve the paravertebral muscles eliminates the vertebrogenic and myofascial pain syndromes and contributes to prevent movement disorders and vegetative symptoms that could appear in physical exercises to build the girdle.